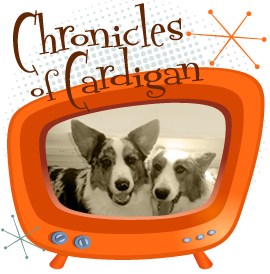 The Chronicles of Cardigan: Look at All the Cat and Dog Stuff the Corgis and I Found at the Local #TractorSupply Store! Look at All the Cat and Dog Stuff the Corgis and I Found at the Local #TractorSupply Store! Y'all! I don't often get this excited about a trip to get pet food and stuff, but when I do, I'm gonna need to tell you about it! Some of you might know - if you follow us closely on the Facebook page - that I live in a rural area (southern translation: out in the COUNTRY), in the county just south of Richmond, Virginia. All total, the last 16 years of my life. My life - with a family that's included several cats and dogs. And you know what? I had NO IDEA UNTIL LAST WEEK that the local Tractor Supply Co.® - that I pass by when I drive my kids to swim practice, except it was obstructed by a McDonald's, so I didn't KNOW it - has a GIANT SECTION DEVOTED TO CATS AND DOGS! It's like a regular store with a pet supply store in it - NOT just for farmer types! OK, I knew Tractor Supply Company had a pet section - and a farm animal section, truth be told - BUT NOT that they carry several PREMIUM dog and cat food lines, like Merrick, that I already feed my pets! I've been driving like 10 miles out of the way EACH WAY to get to a store all the way in the city! FAIL! They also carry toys and cat litter and flea and tick meds and beds and fountains and collars and leashes...doggone it! I have a question for you: Do you live in the "country" and have pets and a local Tractor Supply Company (abbreviated TSC) store? You don't know whether you have a local TSC store, like I didn't? 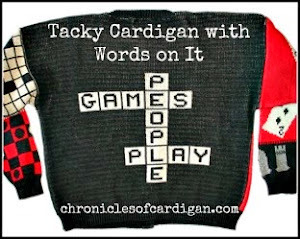 OK, please check the store locator at the top of the home page. I'll wait. Yes? You have one? Great! Do you think I'll be trying 4Health brand? With as many critters as I have to feed, you bet I will! 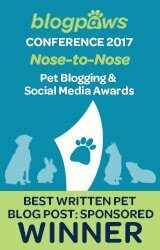 Alright, pardon my changing the subject, but I need to tell you something else about TSC: They are HUGE supporters of rescue ** and community pet wellness. Yep! 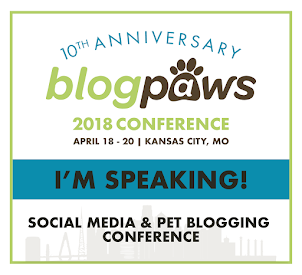 See all that pet stuff (including not just food and treats, but cat litter, cat and dog toys, kitten milk replacement and organic catnip) I've loaded into my cart? The company gave me $100 to use to buy a gift basket for a local rescue! We gave all that stuff away! To the Prince George County Animal Services and Adoption Center, just a few miles down the road from the store! Here's what my loot looked like after I got it into the "basket" (a steel tray that I found in the porcine aisle, in other words, it's a serving bowl for pigs☺). I think it'll make a fine water bowl for dogs, though. Oh wait, I forgot to add the card I made! 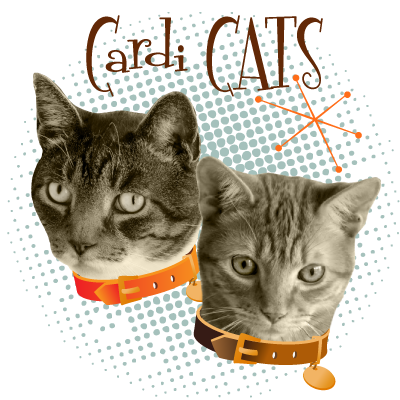 Did you think I was gonna do this without cat representation?☺ My "helpers" were Bertie and Maddox (collarless). I have a special nook in my heart for this shelter - not only because it seems they take in more stray adult cats than any other shelter around - and work tirelessly to get them adopted out - but because my baby girl, Frances, is one of their former residents*. ☺ And my mess of a ginger tabby, Bobby Flay O'Fish, was rescued off the side of a road in Prince George County. And although he didn't make it to the shelter (because I kept him), I have NO doubt in my mind that if he had, they would have taken excellent care of him. I hope the sweet animals in their care this holiday season thoroughly enjoy the items we donated on behalf of Tractor Supply Company. Speaking of sweet animals in their care, meet Calvin! I met him in the fur when I delivered the goods. He's a 7-year-old pitbull with a load of love, patience and plenty more life to live. He came right up to the kennel door and wiggled politely (licking my hand) as a stroked his muzzle though the bars. He loves to play with other dogs and does not bother the kitties. Why he's been a resident at the shelter since July is a puzzle to shelter staff (and me). Here is his profile on Petfinder.com. 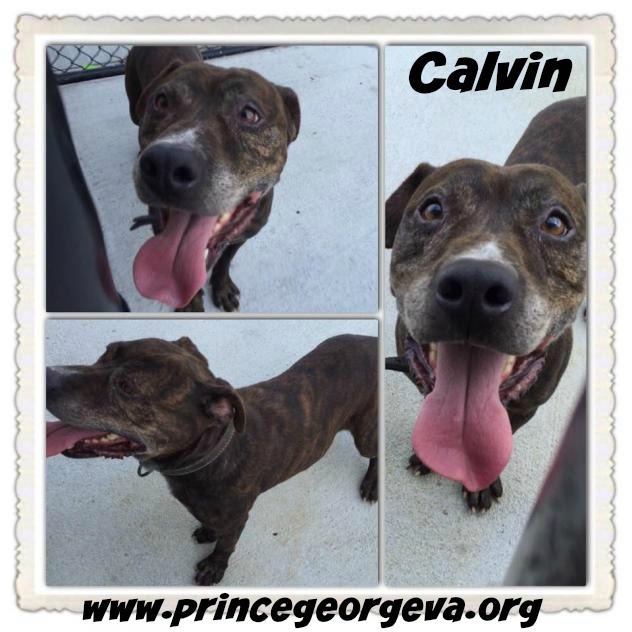 If you have it in your heart to share, Calvin, his fans at the shelter and I would appreciate it. Maybe we can get this sweet boy into a loving home before the holidays! But hold up, I mentioned before that TSC supports both rescue AND local pet wellness. So, imagine my surprise to learn not only that they have this huge pet section, but that every few Saturdays, they offer an onsite dog and cat wellness clinic called PetVet! So. Who's gonna go check out her local Tractor Supply this week? Are you surprised to learn they carry so many things for pets? * Frances was originally admitted to the Prince George County Animal Shelter, but was subsequently transferred into the care of my local no-kill Richmond SPCA, from whom I first fostered and then adopted her. Frances was about 2 years old at the time and had not been spayed prior to her shelter stay. She was also shut down from fear (which makes it even more the miracle that two shelters cared enough to save her life). ** In addition to making their stores available for local rescues to hold adoption events and fundraisers, Tractor Supply Company awards $25,000 annually in grants - through a social media contest - to 10 deserving organizations. 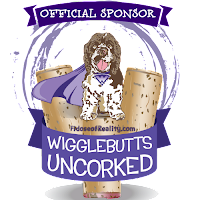 They've also partnered with DogForDog® to sell their DogsButter and DogsTreats in their stores. DogForDog donates (pound-for-pound) to shelters for every purchase made. ...like this! 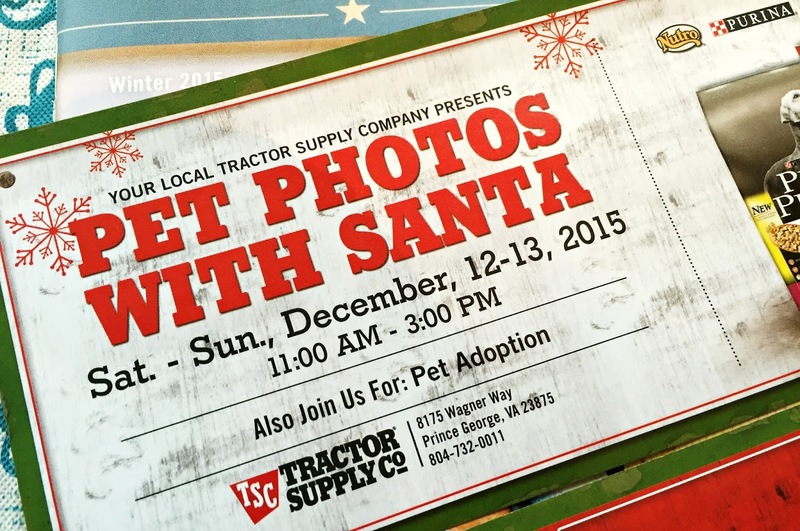 They're doing PET photos with Santa at my local store! How sweet! Happiness BONUS! Look who visited a Tractor Supply in Georgia recently! Squeeee! We know that holiday shopping can be super stressful … So here’s a 4-day-old donkey spotted at our Cartersville, GA store to make you smile 😄 (A nap couldn’t hurt, either.) Thanks to Lourie for this adorable #FridayFluff photo! 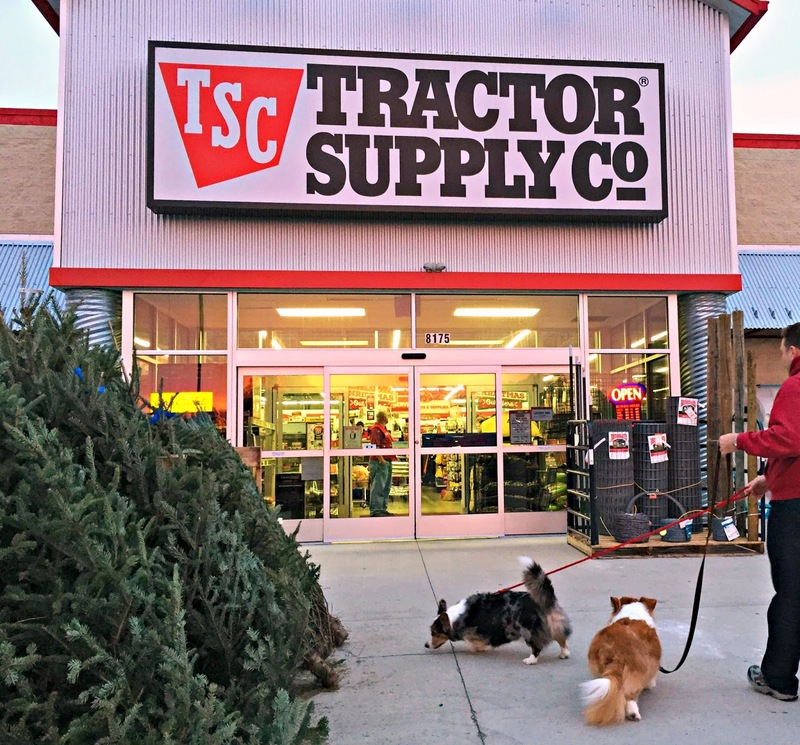 You know we live in a very rural area, but we do have a Tractor Supply 10 minutes away from home and we LOVE it! It's the only place in that town that welcomes pets (well, other than the vets, but what pet wants to go there, right?) It's a great place to include in birthday celebrations so Rudy and Rosie can pick out a few presents and the employees are so friendly with my dogs. I've found it to be a wonderful thing to help with socializing my pups. Yes, my Tractor Supply offers the vet clinics, too. Their website is great, too. Makes it easy to check from home to see if they have a certain product I need - they frequently do - and I can pick it up locally. Certainly not just a "farmer's store!" Yay! Thank you for chiming in here, Sue! I truly - all this time - had no idea. LOVE that you use the store to socialize your pups. :) We were welcomed right in with Jon Farleigh and Dewi, too. ☺ They LOVED that they got a treat as soon as they came through the door. (Of course, that will be permanently engraved into their memories - similar to the CVS drive-thru treat situation. 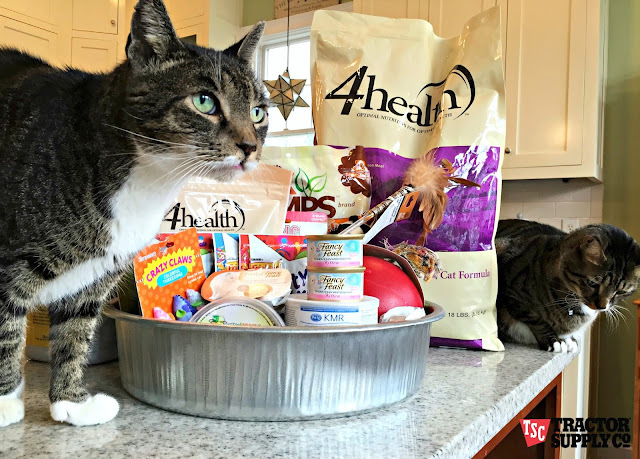 I went back to the store yesterday and got some of the 4Health food for my own cats (they love it). Better late than never, I guess! I stand corrected - I went ahead and checked and there is one RIGHT UP THE STREET from me!!! Who knew? I will have to check it out. Wow! Cool that you found a store near you! That's exactly what happened to me! I don't know, Lily & Edward? I might know! The pink bridle is just sending her already adorable-ness ever the moon! We too live in a rural area and drive about 30 min. to our local TSC. 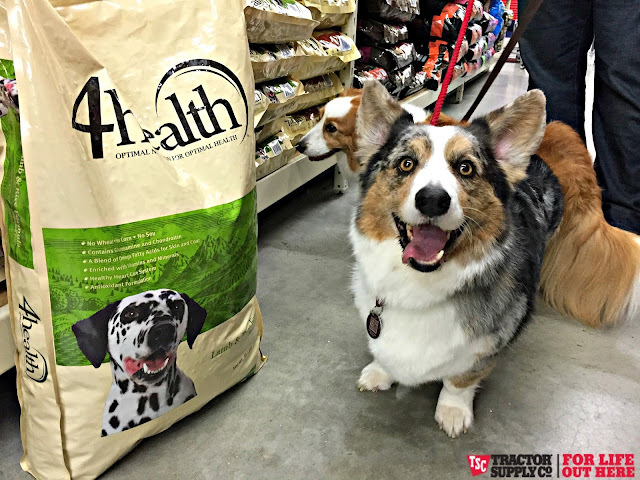 We just love their 4Health dog food. I've seen so much improvement in all our dogs since they started it and they love it! 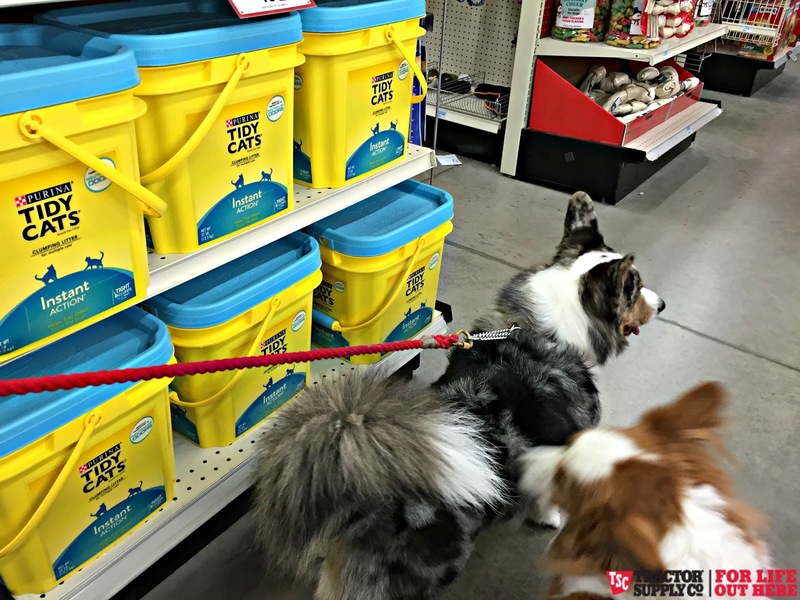 It's one of my favorite stores to shop in for the dogs and cats. I've also taken our dogs to the store to practice something different. Zappa was actually cleaning up all the spilled food one time when we went in and they were going to offer him a job. So much quicker than a broom and dustpan! 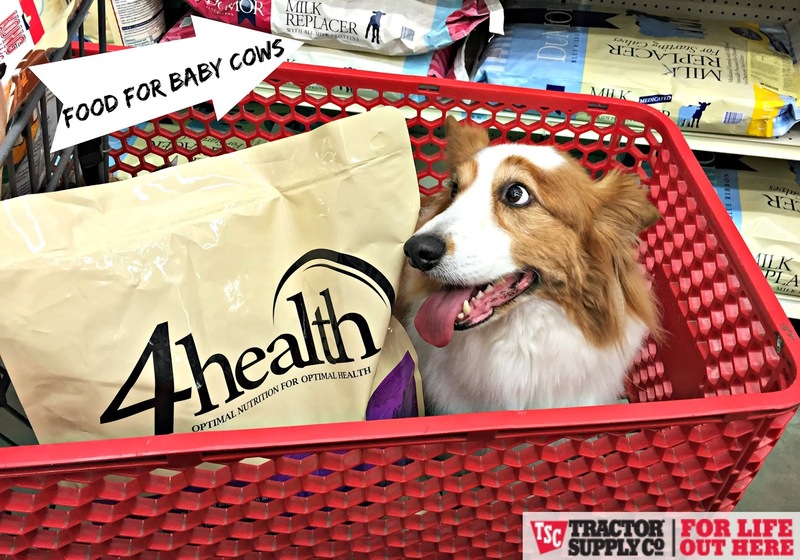 So cool that you take your dogs in the store and that the 4Health brand is working for you. My cats are certainly enjoying it this week. I was stunned to discover how many wonderful dog and cat products TSC sells. Now I have to check and see if they have a Santa Paws!! And I totally want that donkey, too. One of the highlights of my neighborhood walk is passing by "my" donkey that I talk to. Even Laika's bored of my conversations with him at this point. You have a DONKEY? I don't care if it's not technically your donkey, but you get to see a donkey every day?! SO JEALOUS!!!!!! We are headed to Tractor Supply for our first time this weekend and are very excited! I didn't even know until recently that they sold pet supplies - let alone had such a large selection. 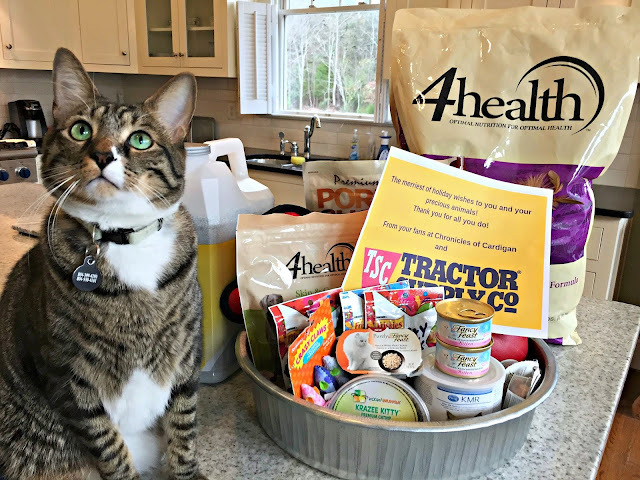 You put together a really great selection of supplies for Prince George County Animal Shelter! Hopefully sweet Calvin finds a home soon! Well, humpf. I want a tractor supply! Look at all that great stuff. And a BABY GOAT? I mean, who but you meets a tiny goat baby while running errands. Awesome. On every level. Love the selection you put together! We live in the city city and our nearest TS is several hundred miles away. TSC is my all-time favorite store, and after their generosity for this campaign, I love them even more!!! I soooo wish we had a TSC store near us! TSC is one of hubby's favorite stores to shop. We've never bought any "food stuffs" in there but we do buy toys and things. You dogs are so cute! 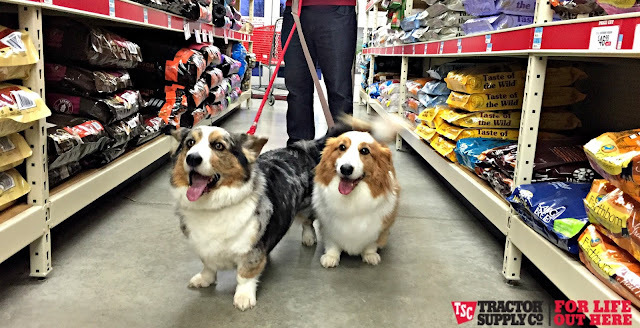 They looked really excited to visit the Tractor Supply! We love the Tractor Supply, too! We have one right down the street and we always find something interesting there. Oh goodness that baby donkey is cute! I bet the animals at the shelter really appreciated your donation! How awesome! 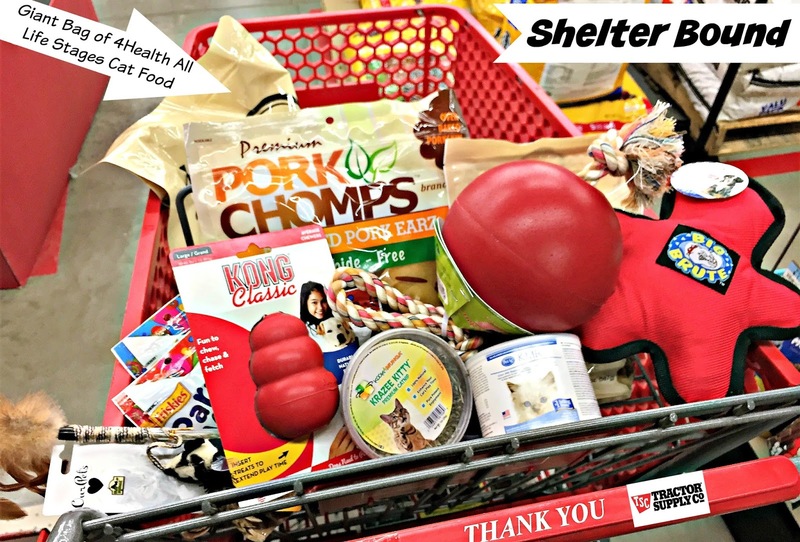 Love that you were able to shop for your local shelter. We dropped off a donation of food for our local animal shelter this morning. Thank you for donating, too! How absolutely gorgeous, amazing and wonderful - you've made me want to go find my nearest Tractor Supply!! Thanks for sharing your experience - it looks like a fun time! That first photo drew me in immediately -- that dog looks like he knows what Christmas is and he *found* it...whoa! I live in the city, so I don’t know the company but I would look for them if I ever move back. So impressive that they help rescues! That's super cool that you got to go on a shopping spree for a local rescue group! I love shopping at Tractor Supply for dog stuff and horse stuff. Love love love our TSC!!! We go there all the time! My TSC is a bit of a distance from me, but I'm going to have to go check it out anyway because it just sounds like such an awesome place! You got a lot of great things for your local shelter, and I'm sure the kitties will so appreciate it!! TSC carries so many great products! I have two stores near me and both have very friendly and helpful employees. My favorite part of all though is their generosity to animal shelters. Tractor Supply Company is such a cool place! I didn't know about their variety of cat and dog foods until recently either. It looks like you got a great basket together for your local rescue! We have a TSC less than a 1/2 mile from here, we too live in a rural area and y'all is spoken at TSC. 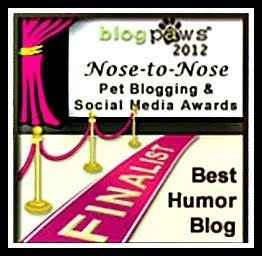 I love all that they do for animals and the pet food selection is great. They must've figured out that lots of people were doing just that. Uh oh! You had me at four day old donkey! 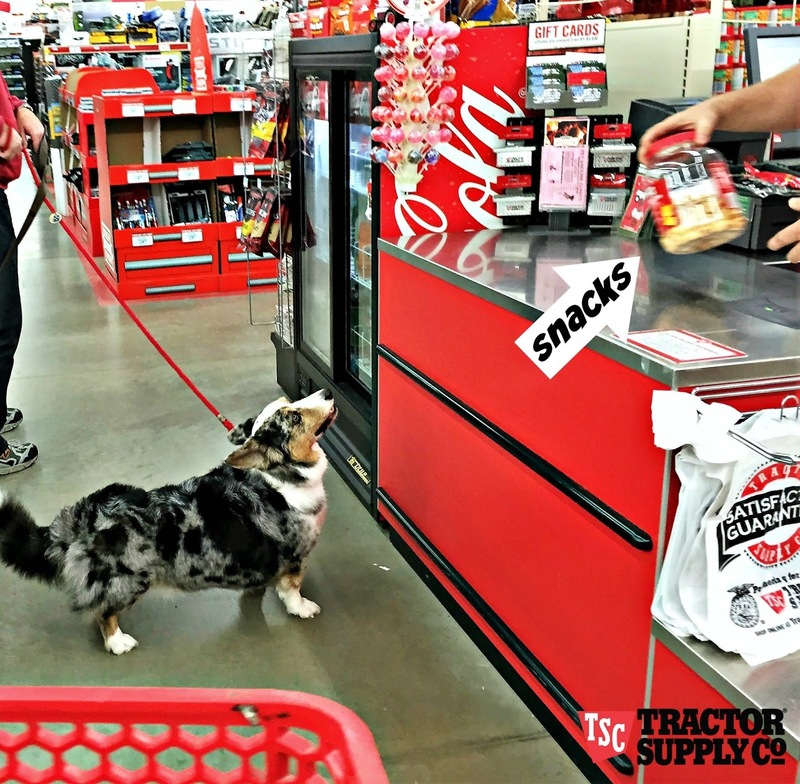 WOO HOO for dogs being allowed in Tractor Supply and LOL at your captions. Plus I love that your dog likes riding in a cart like mine does. Such a thorough review, and thanks for supporting the shelter! I am loving this Tractor Supply campaign! Thankfully we have one near us and will definitely be paying it a visit. 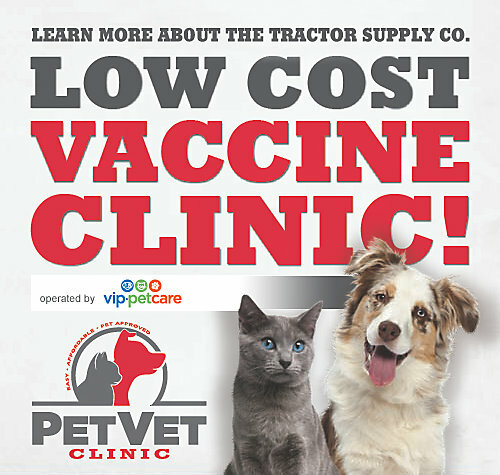 I've already scoped out the dates for the next low-cost clinic and plan to get the two of my cats microchipped who haven't been yet! I had no idea that TSC had a large pet product line either! I don't have one nearby but they have lots of pet items on their web site. Looks like you have some very happy and excited pets! Opened near us. 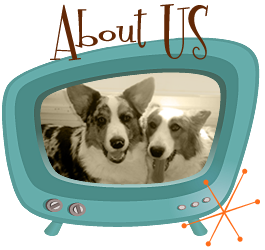 I have a feeling they are very similar to our Agway stores, but since the collies love to shop, and after reading your post, we have to visit soon. Wow that place looks amazing! I wish we had one here in New Zealand! !